Capital Works have been transforming the built environment since 2010 in ways that will continue to improve the overall student experience for decades to come. All projects increase informal learning opportunities between a range of disciplines and provide flexible learning spaces that can continuously evolve to support a greater range of teaching methods, supported by the latest technologies. Three major projects will be completed during 2017. The Canterbury Engineering the Future project is refurbishing the entire engineering precinct and the first building of the Rutherford Regional Science and Innovation Centre will open in the middle of the campus. The College of Education, Health and Human Development will relocate from the Dovedale Campus to Rehua, the remodelled former Commerce Building, along with the entrepeneurial and executive programmes from the College of Business and Law. The CETF project has been rebuilding or completely refurbishing every wing of the engineering precinct. The new RSIC will create a hub for UC's science and innovation network in modern state-of-the-art facilities. The College of Education, Executive Development Programmes and UC Centre for Entrepreneurship are moving to the Ilam Campus. The new UCSA building will provide a vibrant hub for student life and activities and become a pivotal part of the student experience. UC’s Music and Classics programmes relocated to the Arts Centre in central Christchurch in 2017. The new Structural Engineering Laboratory (SEL) was opened by the Minister for Tertiary Education in 2016. 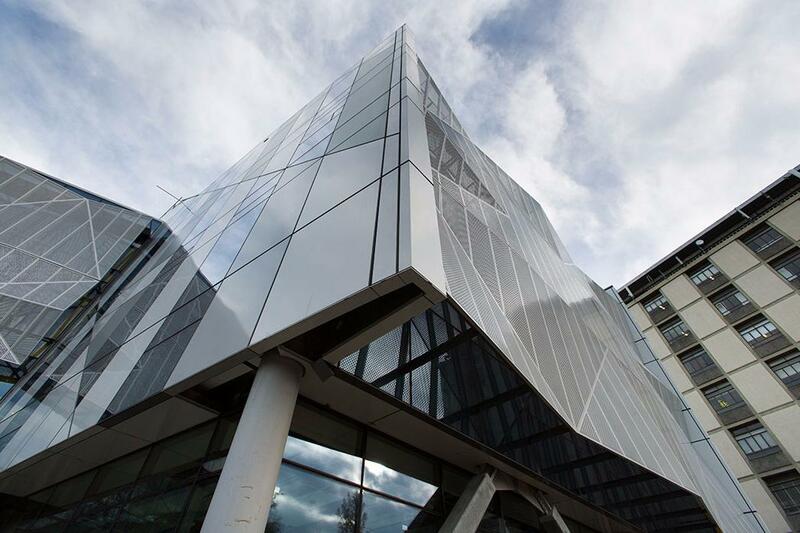 Originally opened in 2010, this was the first five-star Green Star educational building in New Zealand. The UC Business School Trading Room simulates a real-world financial trading environment, providing students with experiential learning.